BUT, I don't always love the utility of flat weave rugs because they are famous for sliding all over kingdom come on any hard surface - wood, laminate, tile, concrete, marble, stone, etc. A rug pad is a simply a must in the case of flat weave rugs. I was recently approached by RugPadUSA.com - an online retailer that specializes in quality rug pads made in the USA - with the opportunity to review one of their rug pads. I jumped right on the opportunity because I had been on a perpetual hunt for a runner length rug pad for a flat weave rug we have in our master bath. We have a flat weave runner that spans the entire length of our dual-sink countertop in the master bath. I love the length of it because it keeps our toes toasty warm no matter where we stand in front of the counter. My love affair ends there...because for two years the rug would bunch up on either side or slide all over place on our laminate bathroom floors. 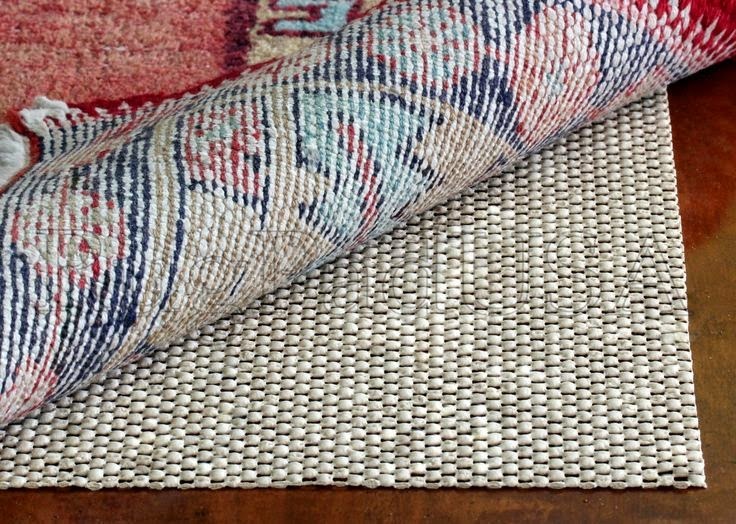 I had been wanting to buy a rug pad to literally "ground" our rug but just never seemed to find the right price, the right size, or the right type of rug pad for a flat weave rug on laminate flooring. My hunt soon ended after I received the rug pad from RugPadUSA.com! I had selected the Super-Lock Natural Rug Pad and it arrived just a few days later, well packed for shipping but in minimal packaging. I unwrapped it and braced myself for the typical fumes that are associated with most rug pads; however, I was pleasantly surprised that there were no toxic smells with this rug pad. I felt like I could simply unroll it and place it in the room without letting it off-gas outside for a week. Hooray! RugPadUSA.com offers a large variety of rug pads for different surfaces in your home, but I of course had honed in on a pad that was good for laminate flooring and the moist environment of a bathroom. The RugPadUSA.com website is easy to use and allows you to search by flooring type or rug pad material type...it was a very straight forward and user friendly experience. Other great perks, you ask? 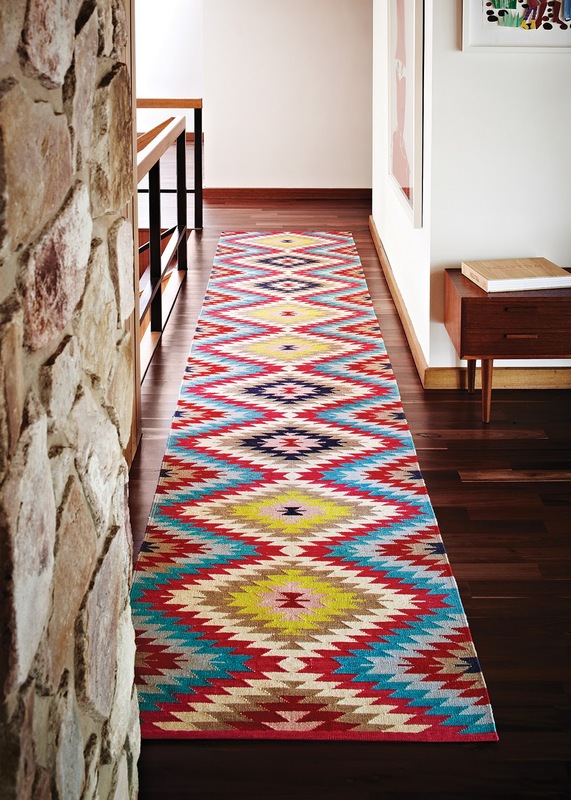 Shipping is FREE (often shipped the same day as the order), you get free returns for 30 days, and there is no charge for trimming the rug pads to your specified size for any custom-sized rugs you may have. Finally, you can take 10% off your purchase when you sign up for emails on their home page!